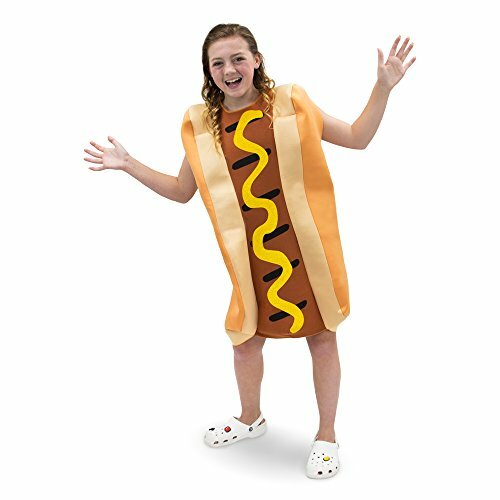 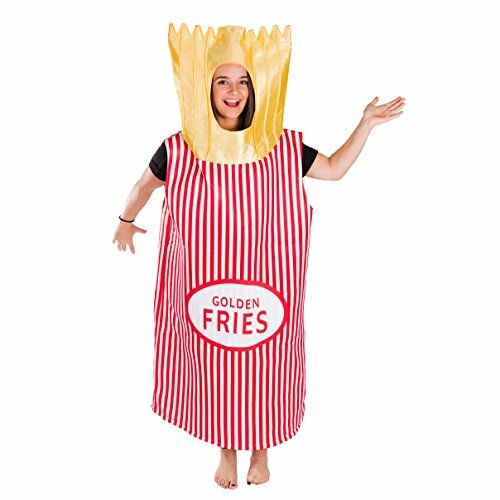 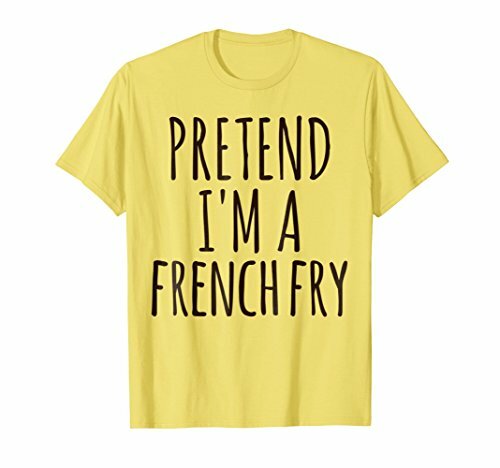 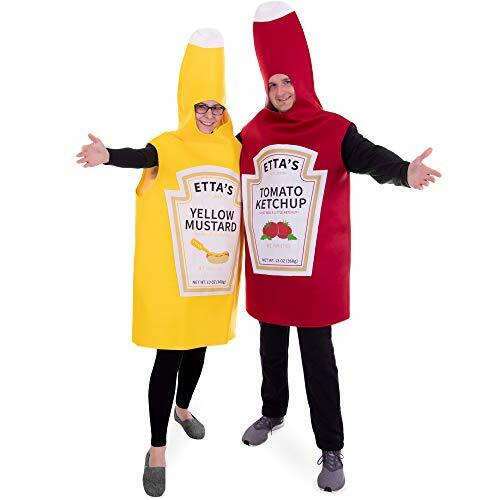 Nicky Bigs Novelties French Fries food costume hat Size- One Size Fits Most. 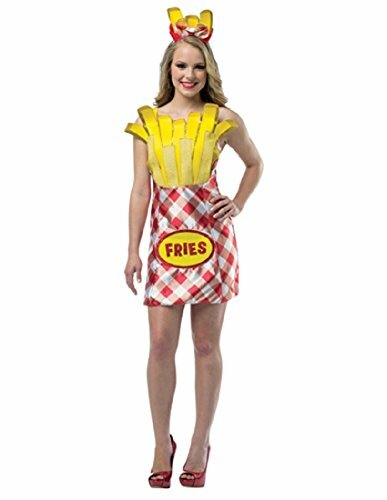 Uses for your favorite party or fair food or carnival food vendors. 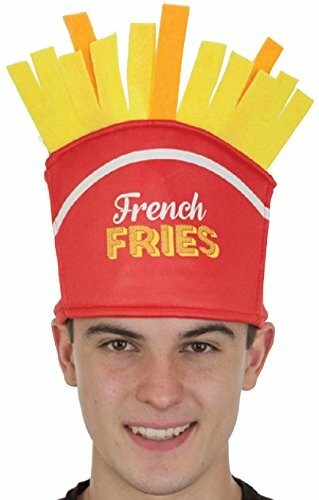 Funny Food Headwear Hat With Elastic Back. 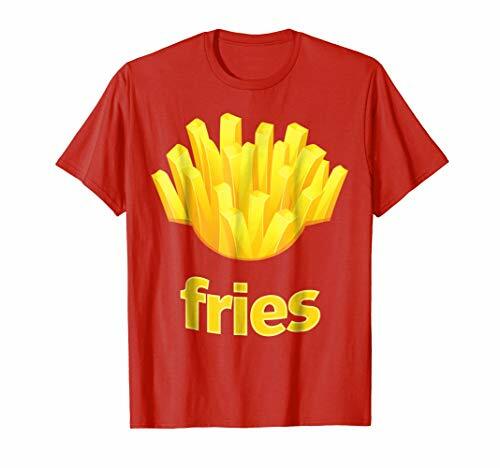 Fits Head Sizes 56-62cm (22-24.5 inches) Circumference. 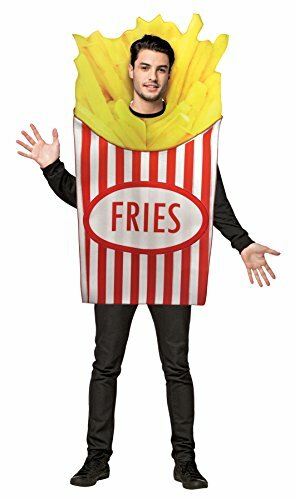 Made to sit just above the ears or over another cap. 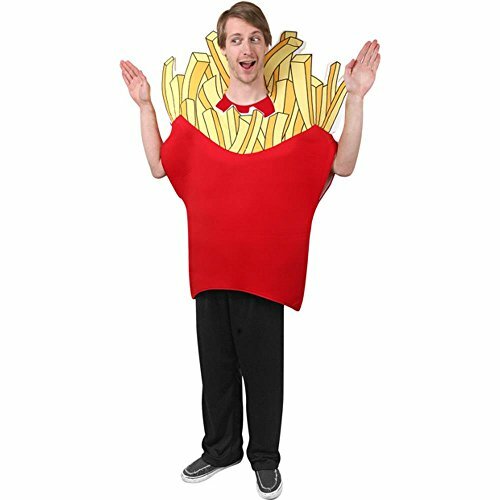 Funny food headwear. 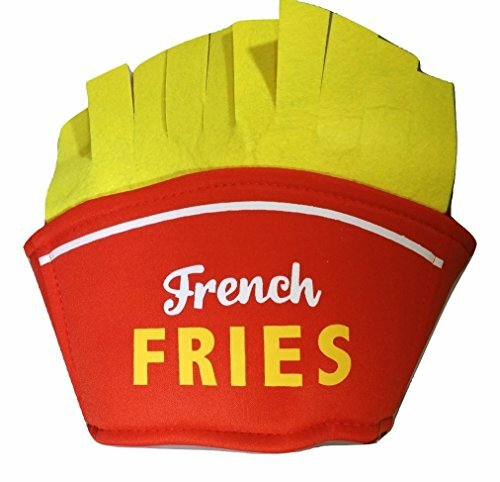 Novelty hat Measures about 12" x 9.5"
Our adult bag of french fries costume is an unique costume that is great for Fast Food restaurant promotions, etc.